Avoid costly headaches like rot, mold, and foundation erosion by waterproofing your basement today. 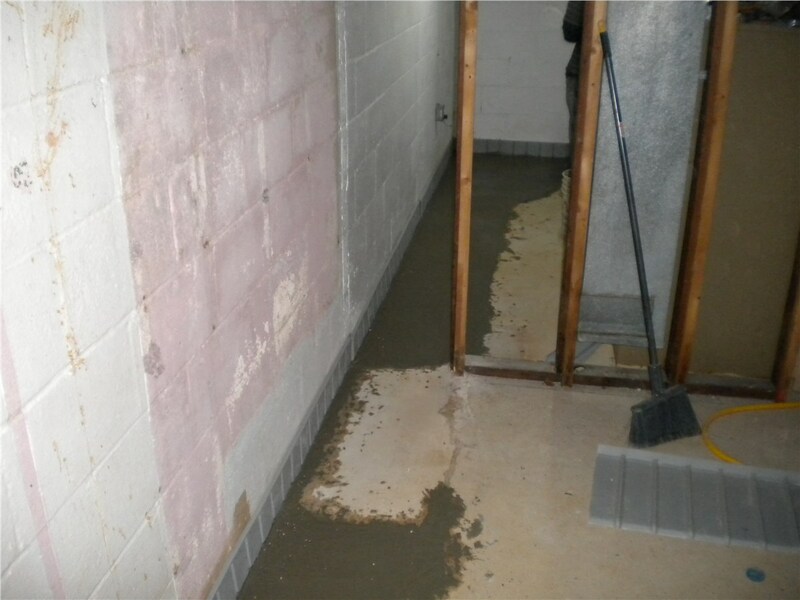 One of the country’s first planned communities, Columbia is consistently named among CNN Money’s “Best Places to Live in the United States.” But nothing destroys the comfort and livability of local homes like a flooded or waterlogged basement! 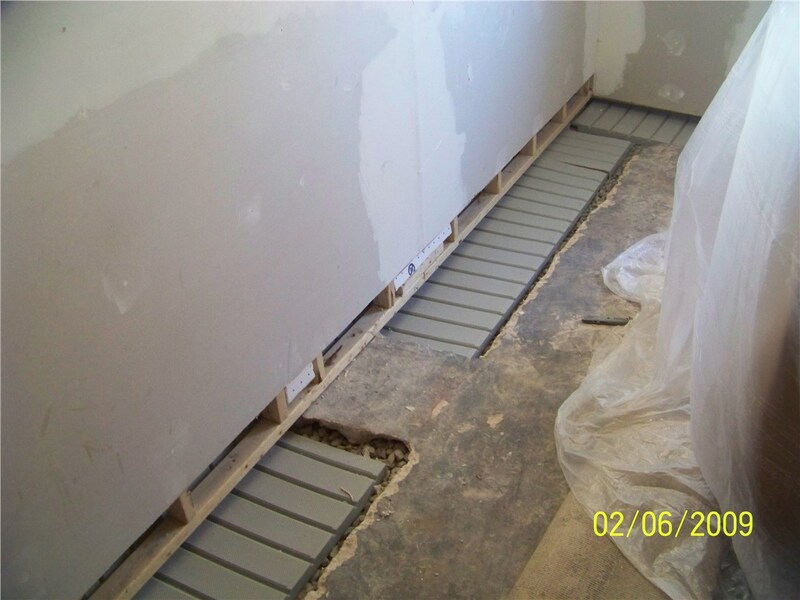 If you’re dealing with a leaky basement or facing the damaging effects of long-term water exposure, don’t delay—contact Mid-Atlantic Waterproofing today! 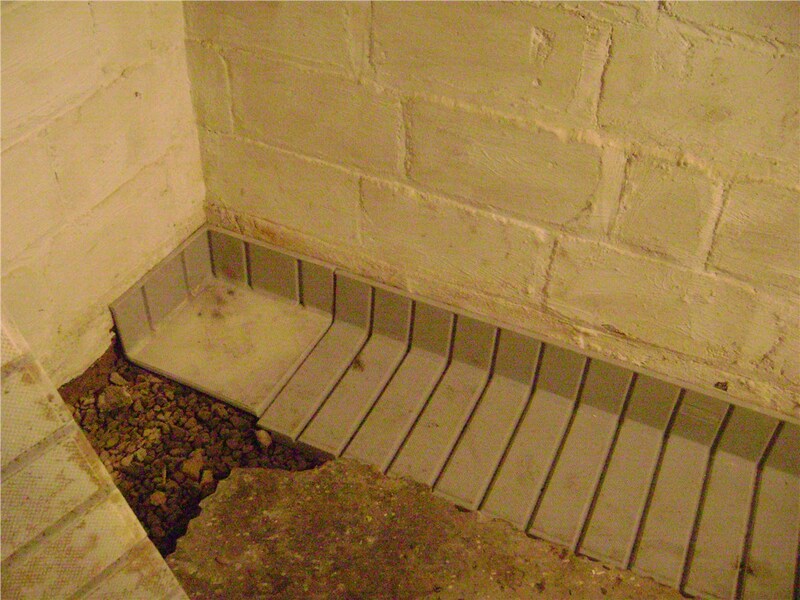 Starting with a free home inspection from one of our certified basement professionals, we’ll help you address existing problems and keep them from coming back. 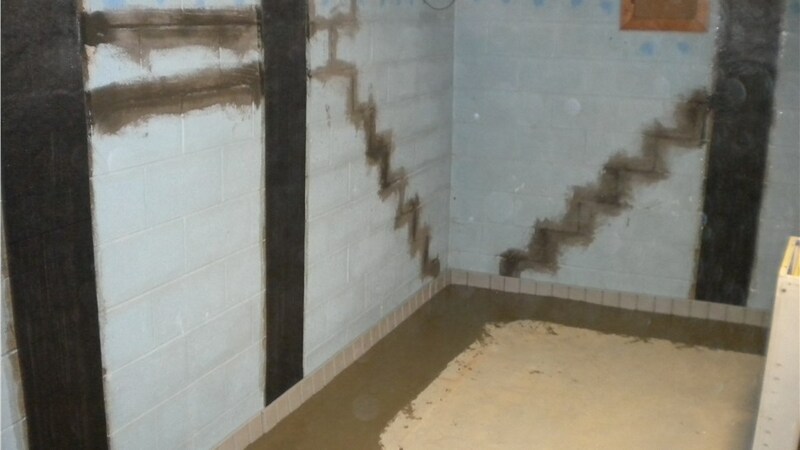 As a leading provider of basement and foundation waterproofing since 1965, MIDA has the skilled professionals and practical experience to handle even the toughest water situations. 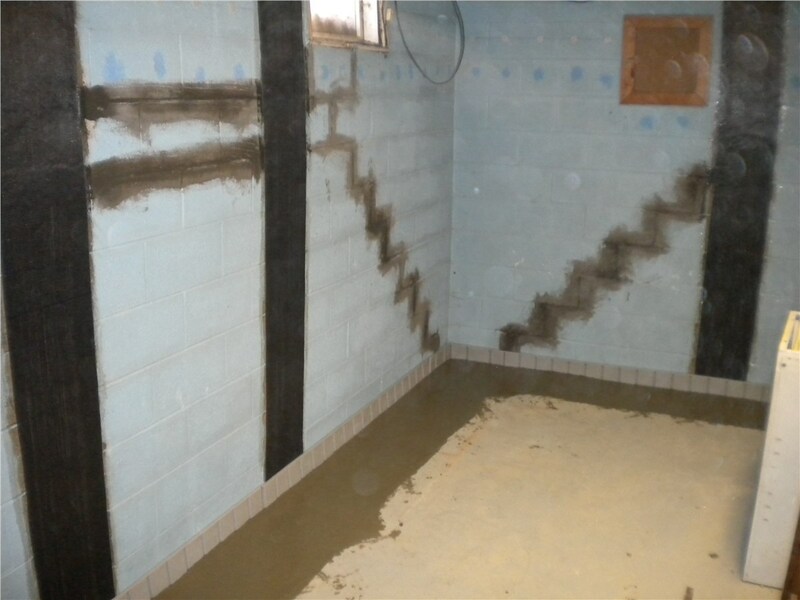 With the support of our highly trained inspectors and engineers, we’ll design a custom strategy for your Columbia foundation waterproofing—guaranteeing that you’ll end up with nothing less than the driest basement in town! Are you ready to learn more about our Columbia basement waterproofing services? 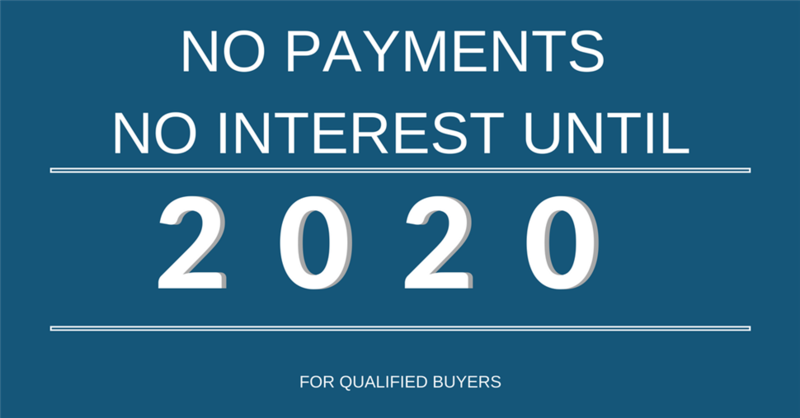 Then get in touch with Mid-Atlantic Waterproofing today to get all your questions answered by a local basement expert. Call us or fill out our simple online form to get started with your free home inspection and no-pressure cost estimate!